Miracles happen around us all the time. When the extraordinary becomes the ordinary, & you start to see things in a ho-hum way, take a minute to see what’s going on around you. 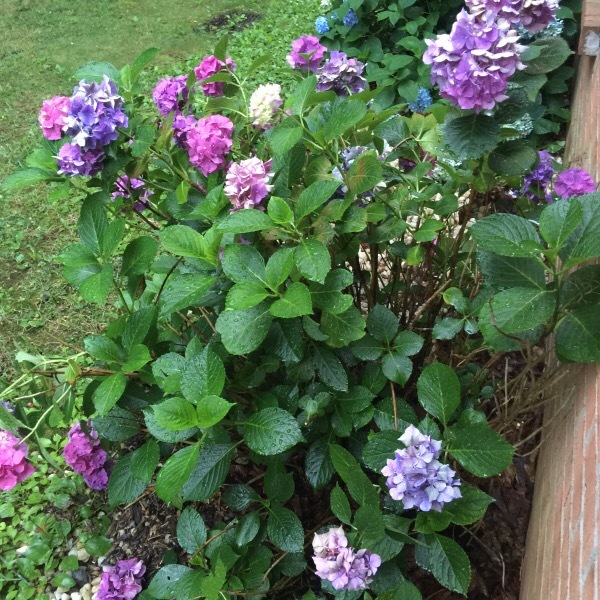 For instance, hydrangeas change color simply by the ph of the soil. 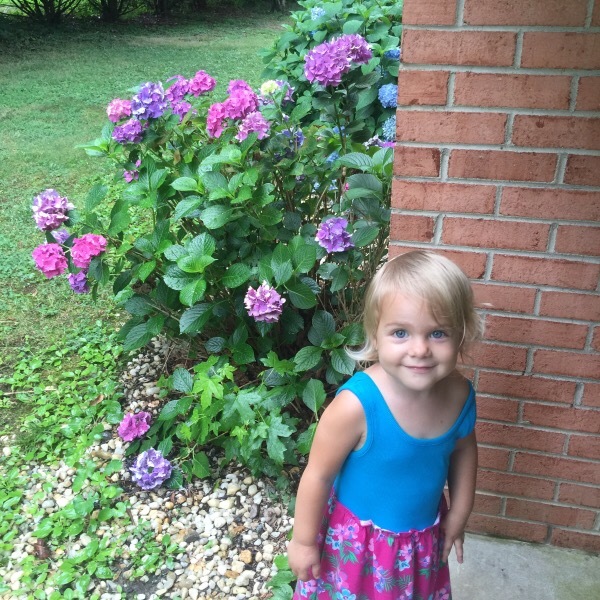 While visiting “America’s Most Historic City”, Fredericksburg, VA, for the 4th of July, the hydrangeas are in bloom. 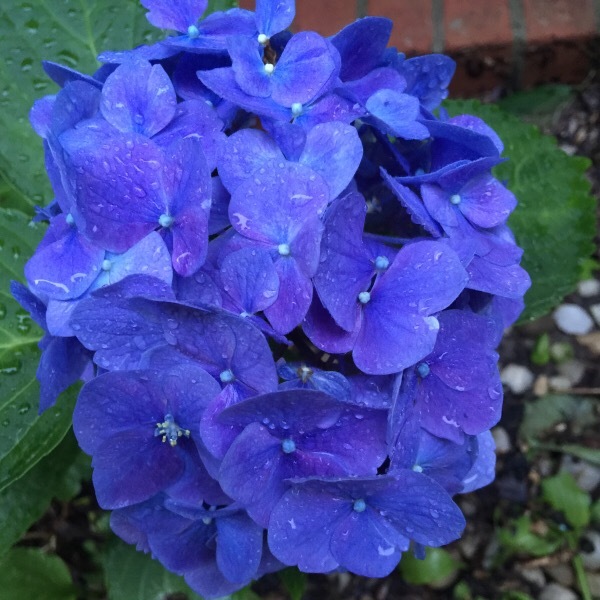 And its in Fredericksburg that we see the true bluest of the blue flower. 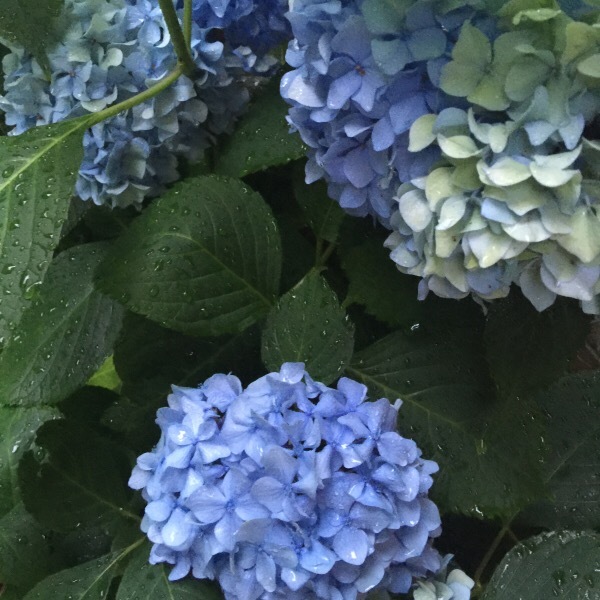 Blue hydrangeas were blooming on the 4th of July. Fredericksburg, VA was home to George Washington, our 1st President and one of the Founding Fathers of the United States, the Commander-in-Chief of the Continental Army during the American Revolutionary War. 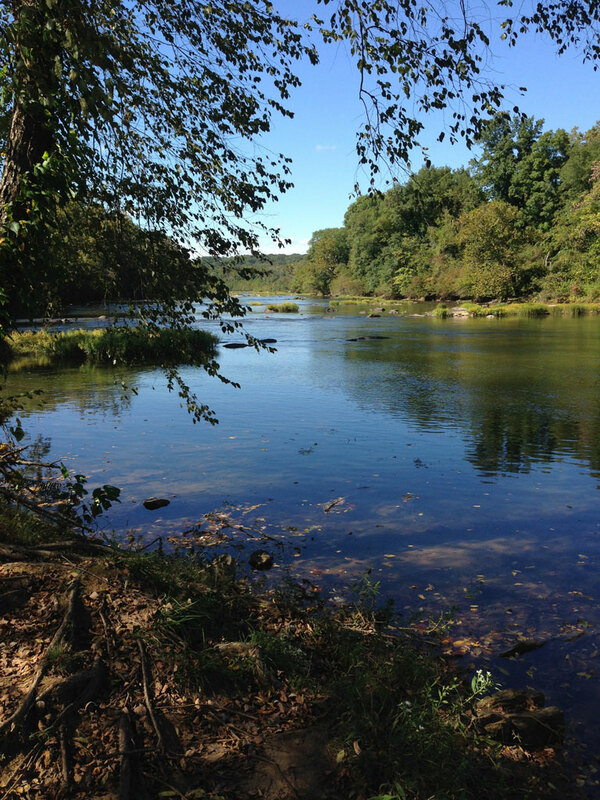 His family moved to Ferry Farm in Stafford County just off the Rappahannock River opposite Fredericksburg in 1738. Washington’s mother Mary later moved to the city, and his sister Betty lived at Kenmore, a plantation house then outside of Fredericksburg. Many famous residents include the Revolutionary War generals Hugh Mercer and George Weedon, naval war hero John Paul Jones, and future U.S. president James Monroe. Thomas Jefferson wrote the Virginia Statute for Religious Freedom in Fredericksburg. If you are planning a vacation Fredericksburg is a beautiful historic place along the Rappahanncock River with lots to see and do. Previous Previous post: Get Your Red White & Blue In!